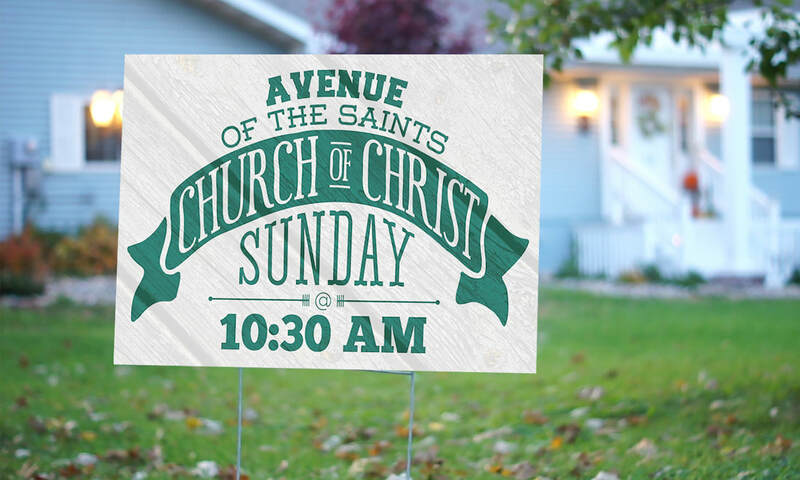 The Avenue of the Saints Church of Christ is located in Clear Lake, IA. For this project I created a custom design for a yard sign. This type of signage is very affordable and effective way of advertising for local businesses and organizations. T-shirt design is a passion of mine and has become a bit of a specialty for me. This is another project I look forward to every year. 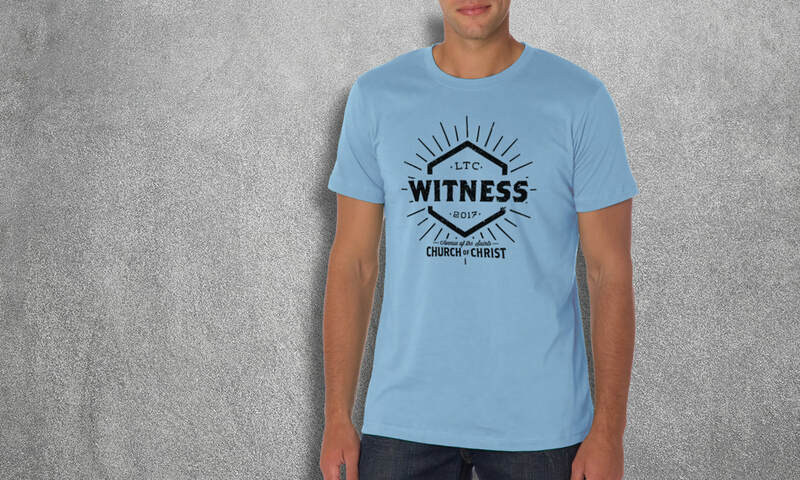 The youth leaders like to create a custom branded t-shirt for their mission trip every year to help foster a sense of community with their youth group. These are two of my favorites. 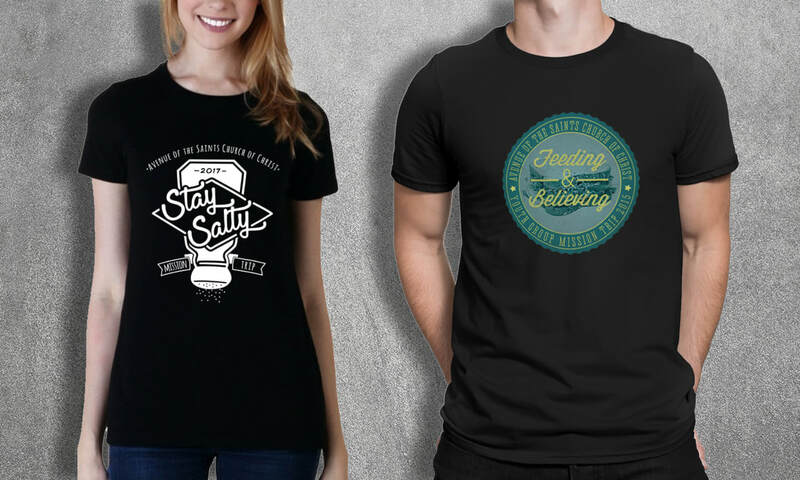 Also if you are interested in purchasing a (non-branded) Stay Salty shirt it is available in my t-shirt shop. This is another custom branded t-shirt this church does every year for a youth and children's event they attend. Again, custom t-shirts are great way of bringing a group together.